Reuben has been cast into a sinkhole for the terrible things he did. Which would be bad enough, but he's also Immortal and the ones who put him there have no intention of letting him out. Ever. They may not even try to take care of him while he's down there. And why should they? He wouldn't. He would toss them and leave... except to maybe return for a bit of torture. Oh, yes. That's why they imprisoned him. Those naughty, yet delightful, things that he loves to do. The one positive: they've given him time to plan. And plan he has. Big plans. Wonderful and terrible plans. And he will get out. Eventually. Eternity is a long, long time. 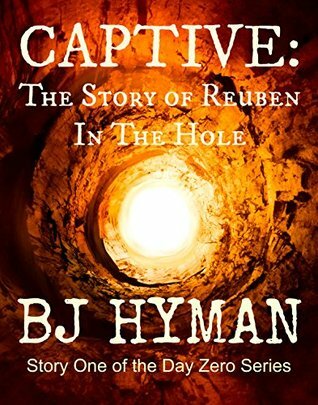 Captive is a quick and very intriguing ready by B.J. Hyman. With this one, I got an inside look into a villain's mind and more than once I felt a bit of conflicting emotions as I read on. On one hand, I thought Ruben was getting what he deserved for all the horrible things he had done. But on the other hand, I sort of felt sorry for him. Not only that, but this book makes you question who is really the bad person? The people Ruben hurt had every right to be angry, but then again, the things some of them did made me question if they really were any better than Ruben. 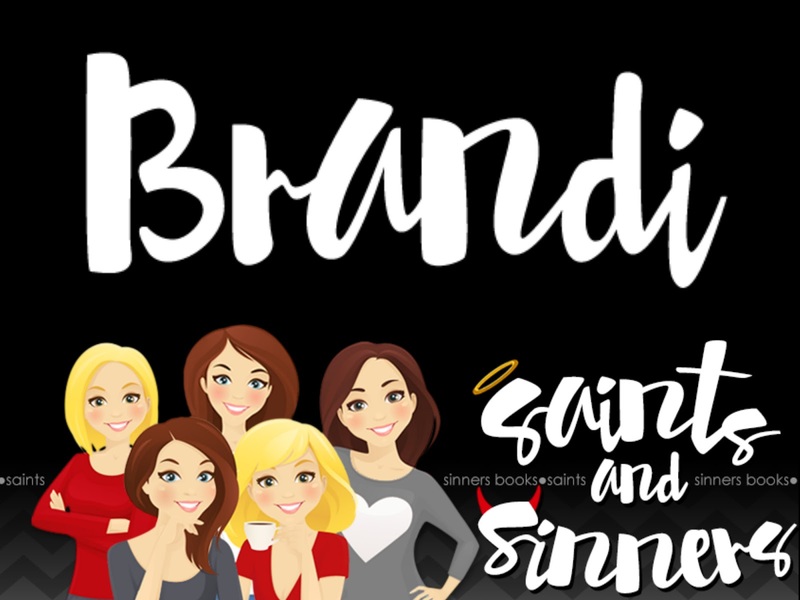 I guess the moral of this story is, take the high road and don't let what one person, or immortal in this case, did make you change who you are. I did enjoy this book more than I thought and I was surprised it made me question so much. I'm definitely looking forward to reading what will come next for B.J. Hyman and I would highly recommend checking this one and her other books out.